Bimmer and Benz Specialists offer top-notch brake repair and service on all vehicle makes and models. Our team of experienced ASE-certified technicians uses only state-of-the-art diagnostic equipment to ensure that your vehicle's brake system will be serviced and cared for accordingly. 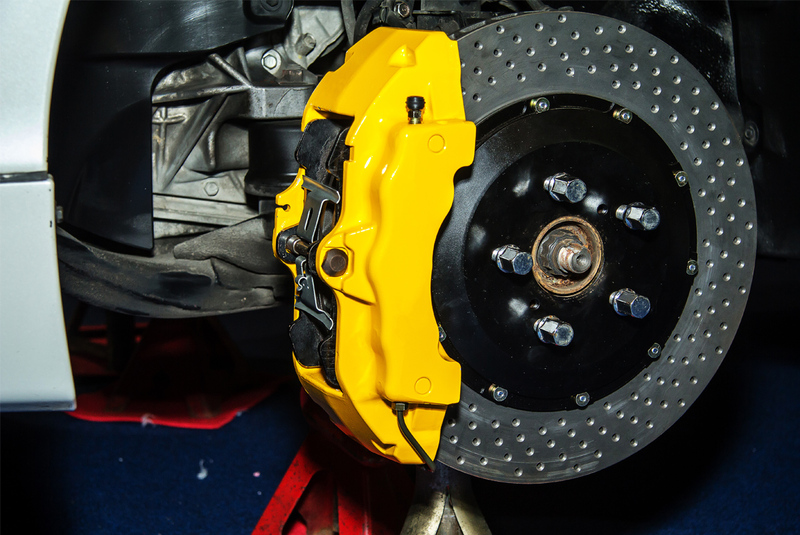 Our team of experienced and skillful technicians will inspect all major components of your vehicle’s brake system, including calipers, pads and shoes, hardware, and rotors, and they will tell you what type of services have to be performed. Additionally, we always provide clients with a written estimate of all the repairs and services that need to be performed. After you read it and approve it, only then we start doing any type of work on your vehicle.